ActivArmor will be launching its products in the Phoenix area, at Fitzmaurice Hand Institute in Scottsdale, AZ, in 2 weeks. Biomedical startup, ActivArmorTM, is partnering with Fitzmaurice Hand Institute (www.fitzhand.com) in Scottsdale, Arizona as the first clinic to offer their innovative 3D printed casts in the Southwestern US. 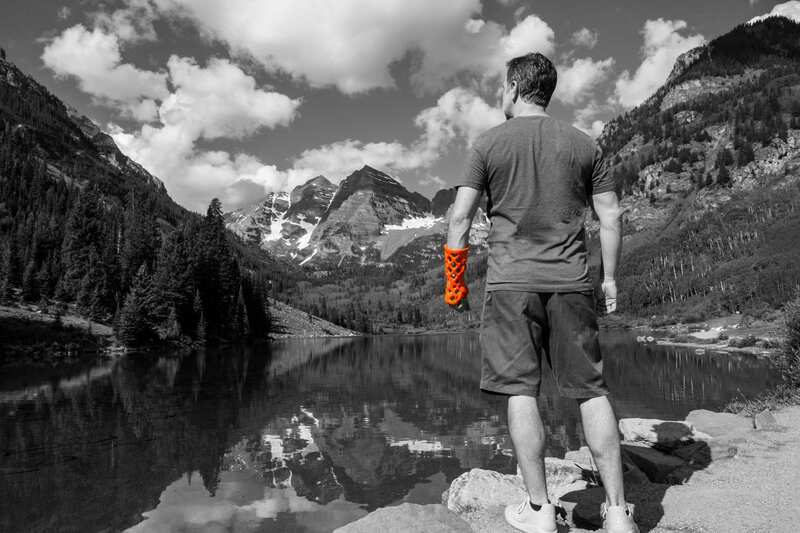 With years of field-testing completed on the high-tech waterproof, hygienic, breathable cast/splinting alternative, the startup company has recently expanded outside the state of Colorado to Los Angeles, CA, Quincy, IL, and is now partnering with Fitzmaurice Hand Institute, the leading Orthopedic Hand Specialists in the Phoenix metropolitan area, and beyond. ActivArmorTM orthoses are being prescribed for injuries like breaks, sprains, and Carpal Tunnel Syndrome, through Parkview Regional Medical Center and Centura in Pueblo, CO, HealthFit Family Medicine in Castle Rock, CO, CompletePT in Los Angeles, CA, Quincy Medical Group, in Quincy, IL, and will be launching at Fitzmaurice Hand Institute in mid January. The next-gen casts are completely custom – precisely fitting to each patient using a 3D body scan, and designed per their doctor’s prescription, including the ability to expose post-surgical hardware or incisions, and adaptable for use with ultrasound and other advanced technologies. “Our partnership between the Fitzmaurice Hand Institute and ActivArmor to provide 3D printed splints is a perfect fit with our model of providing the most advanced treatment options available. The design allows an extremely comfortable fit contoured for the patient and allows activity that involve water or to shower after strenuous exercise.” Dr. Michael Fitzmaurice. “We are extremely excited to be collaborating with Dr. Fitzmaurice and FHI, to bring our revolutionary waterproof casts to the Phoenix market. Their reputation for innovation and superior patient experience is a perfect match for ActivArmor” says Dean Miller, ActivArmor CEO. ActivArmor is currently available by prescription through the clinics listed on their website (www.ActivArmor.com) and covered by insurance. 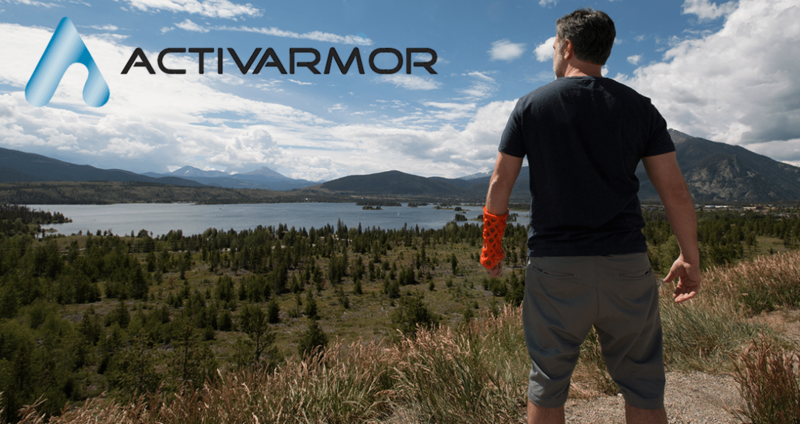 « Governor of Colorado highlights ActivArmor!